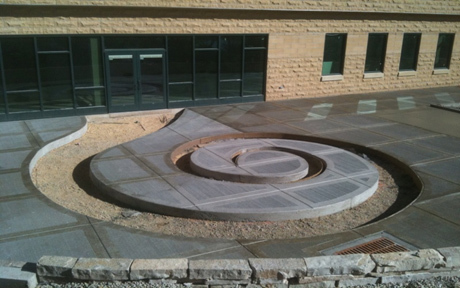 About Us - Concrete Systems, Inc.
Our commercial and industrial concrete work is based on our knowledge and understanding not only of concrete, but also, of the structures it must support, and the wiring and plumbing it must accommodate. We work well with other contractors to insure that our work facilitates theirs. We also calculate to insure that each and every detail of a base or floor is correctly built. Through rigorous attention to detail, our on-site project management team is able to help keep all phases of construction on schedule. Their daily supervision of all concrete construction activities results in exemplary quality control and is instrumental to staying on schedule and within budget. Problems can be dealt with immediately, minimizing costly delays in construction. Every project is executed by the most experienced and well trained craftsmen in the industry using the latest technology and techniques. Our most valuable resources are our employees who are among the most skilled and experienced in their trades, with our key personnel averaging 17 years of concrete construction work with Concrete Systems. We value, train and support each of our employees to help them grow and excel in their work. Our reputation is built around the professional capabilities of our people and their drive to be the best. Safety on the job is an important issue at Concrete Systems. All of our employees have OSHA Construction Safety and Health certification, and are encouraged to recognize and report any safety issue they encounter. 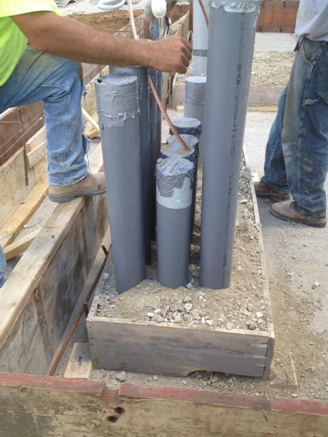 Concrete Systems complies with all requirements of OSHA, as well as, state, municipal and local laws. Safe work practices are essential at all times. The professionals at Concrete Systems work closely with clients to set reasonable goals then develop the appropriate plan of action to bring those goals to fruition. Our experience has taught us the discipline of adhering to the schedule, but that same experience has shown us how to be innovative when unforeseen circumstances arise. We are an experienced team that is able to adapt and overcome challenges and yet, still remain on schedule. We do this by keeping up with the latest advances in equipment and technology and by treating our clients, subcontractors, suppliers and employees as partners on every project. We welcome opportunities to build our relationships and help add value to projects - saving the owner and contractor time and money.